FORT SMITH, Ark. (AP) Officials behind a proposed U.S. 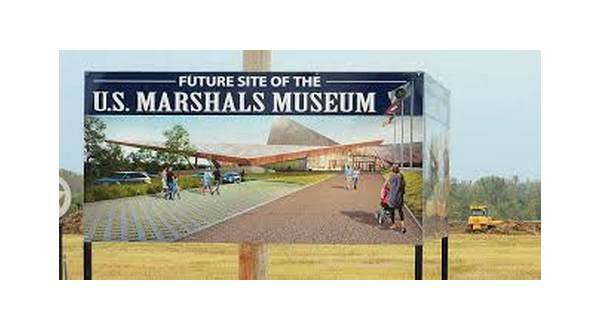 Marshals Museum say it could take more than a year to come up with the $15.3 million necessary to complete construction after Fort Smith voters rejected a temporary sales tax increase to fund it. The Arkansas Democrat-Gazette reports Museum Foundation President Jim Dunn said Wednesday it could take up to 18 months to raise the money needed to complete the museum. The opening had been scheduled for Sept. 24th, which is the U.S. Marshals Service 230th anniversary.